Justine Varga, ‘Leafing #2’, 2018. 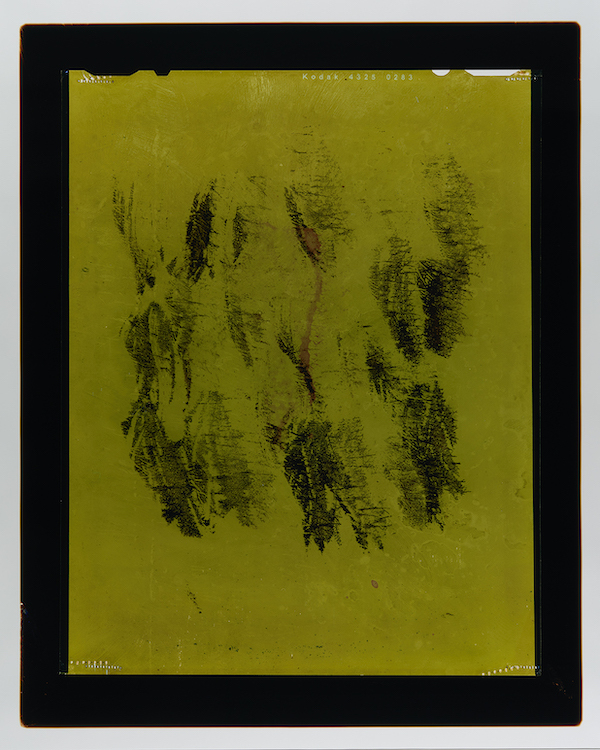 Chromogenic photograph, edition of 5, 155 x 122cm. Courtesy: the artist and Hugo Michell Galley, Adelaide. Etymologically speaking, the word areola has its roots in Latin, originally referring to a small, open space. Areola also refers to those small spaces between lines or cracks on a leaf or an insect’s wing.